Life in Monaco is never slow, even in the Summer. So here we selected 10 most interesting stories to keep you updated. On July 15th, Monaco started a real paint game, its name is UPAW; 9 of the best street-art artists from all over the world created “live” canvases on the port Hercules. 10 separate walls were designed to enable modern art masters to visualize their vision on the theme of “Protection of the Ocean“. 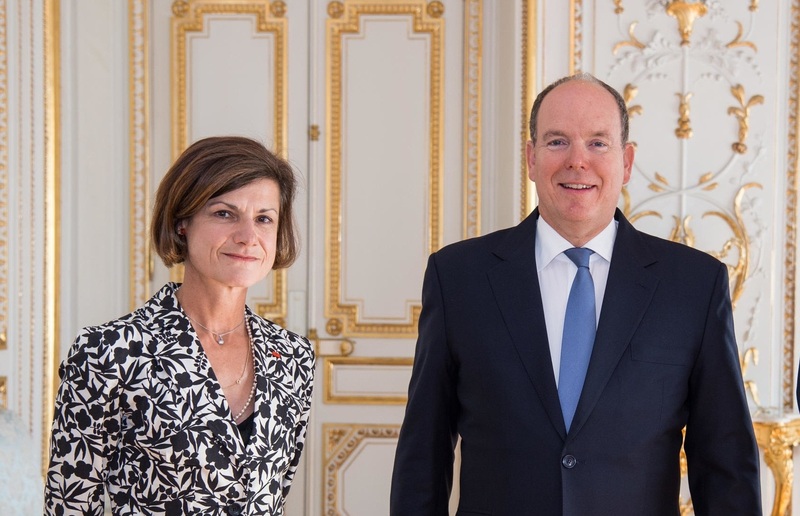 Prince Albert II came up with the idea, already being a well-known supporter of environmental protection, notably the protection of the ocean from industrial pollution. 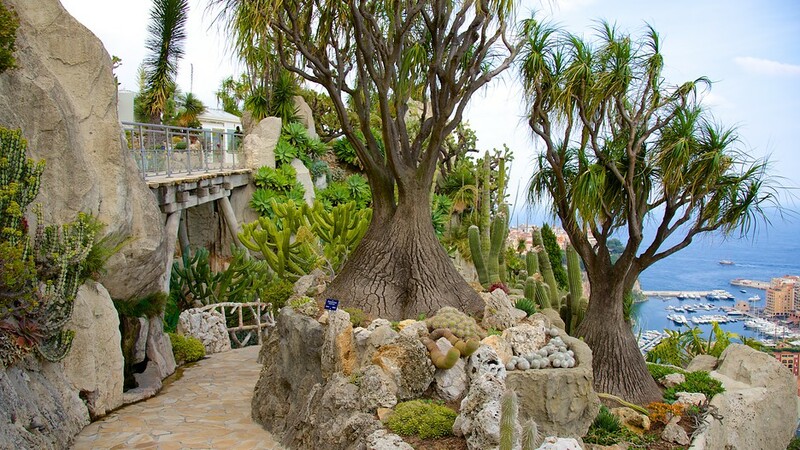 The Exotic Botanical Garden Centre has a new location: with a breathtaking view of the Principality and the Mediterranean. The 10,500 succulent plants which make up the Exotic Garden have arrived safely: ten people have been working on this unusual move since January. The greenhouses will be completed by the end of July. 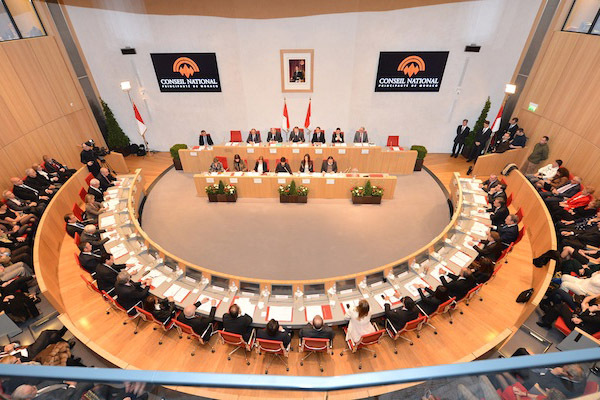 This is a “significant reform of family law,” stressed the Minister of State, Serge Telle, at the time of the vote on the bill. Draft Law No. 922, on ‘alternate residence,’ or joint custody, has recently been adopted by the National Council. The draft introduces this notion in Monegasque law, evolving with society’s needs. The bill is “in the primary interest of the child”, stressed Thierry Poyet, rapporteur of the bill before the High Assembly. This new legislation lowers the possibility of an alternate residence for children from six to three years of age. 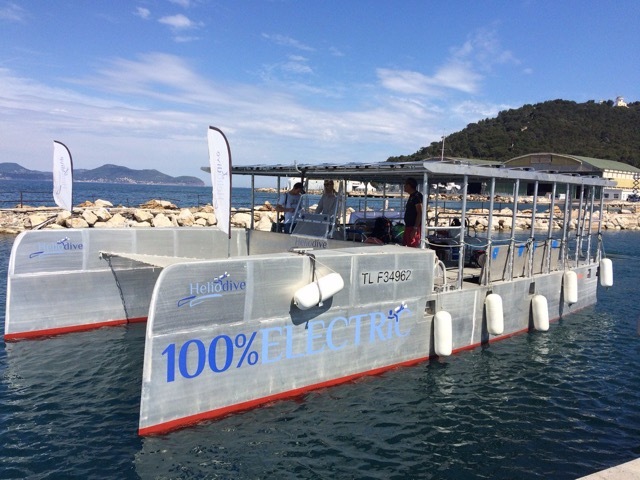 After four titles won last year in Menton, the next challenge was to meet on Marseille waters for rowers of the Nautical Society. And yet, despite the absence of a few tenors from the Monegasque club, they have won gold and silver in the city of Marseille. The senior squad composed of Mathieu Monfort, William Ader, Mathieu Mansanarez, Ludovic Dubuis and Coline Caussin left their opponents no chance after a quick start. 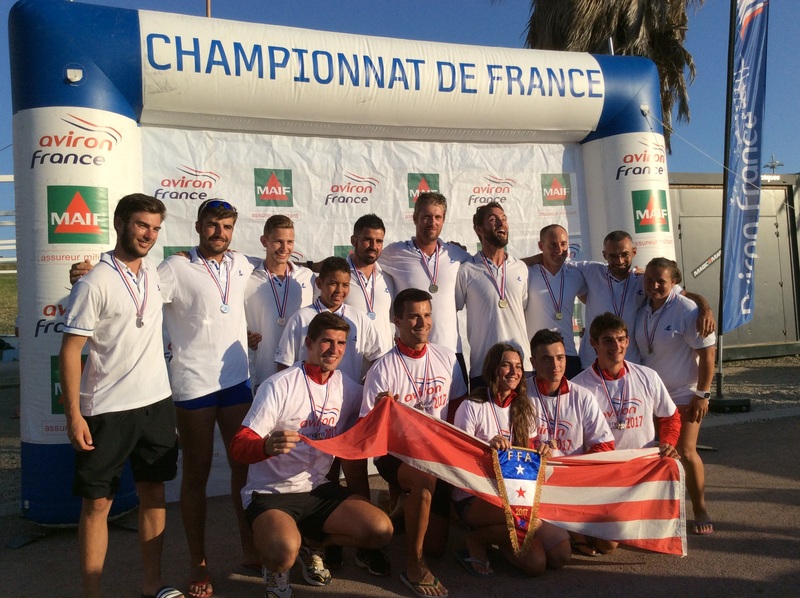 They won 31 seconds ahead of the Marseille Rowing Circle after crossing the beautiful 6 km course which faces the Prado beaches. 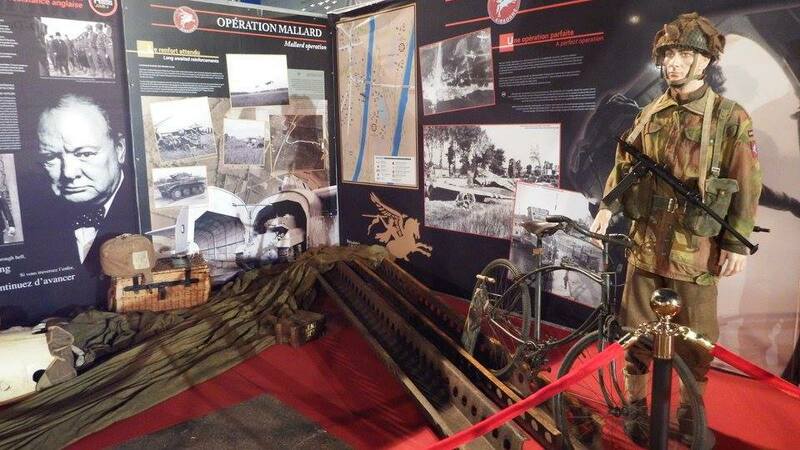 Throughout the summer, a monumental exhibition under the Chapiteau de Fontvieille traces the landing of the Allied troops in Normandy, featuring several thousands of period pieces. The Sovereign and four hundred guests were greeted at the Fairmont by Marine de Carné-Trécesson, the French ambassador to Monaco, to celebrate the French National Day and commemorate last year’s attack. A celebration in true French style: with popular songs and France’s culinary specialties. Because life goes on. This year’s overall success rate for all series combined was 98.6% after the catch-up sessions, a 1.4 percent drop compared to the last two years, when the success rate reached 100%. 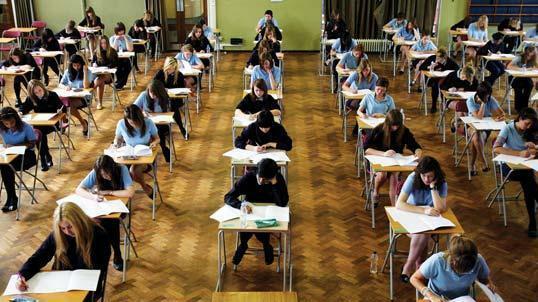 “Out of 420 registered students, we had only three who failed. It’s a tremendous achievement and we value our work,” said Isabelle Bonnal, Director of National Education. Appearances can be fooling, and life is often full of paradoxes. Look at Alexis Synodinos, with his sailor look, his sunglasses, long-sleeved shirt, Bermuda shorts and deck shoes. He seems the perfect man of the sea… but admits to suffering seasickness. But after all, his first passion is not actually navigation, but rather diving. 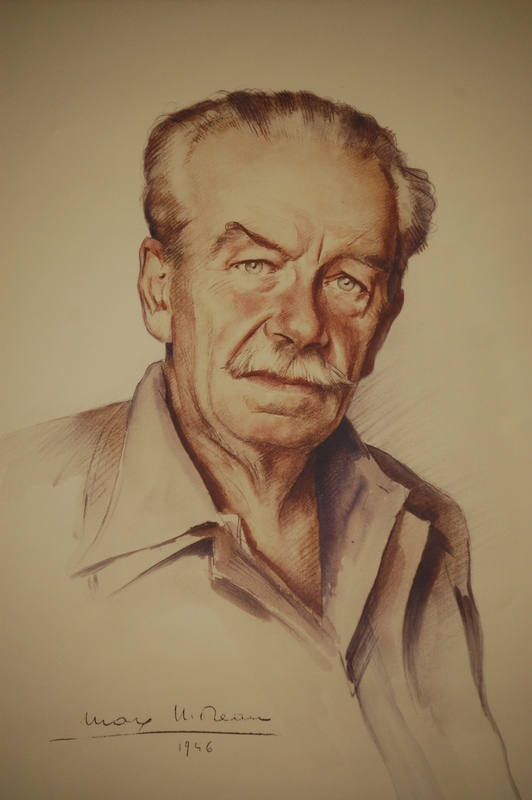 And that’s precisely what inspired him to design a unique boat, ideally made for scuba divers. Its name: Heliodive. “Helio” as the sun in Greek, and “dive” as diving in English, “says this Parisian native with roots from the country of feta and sirtaki. There is no way a summer on the Cote d’Azur could be boring. It is everyone’s favorite location, regardless of the purpose of their visit. There are exclusive parties for young people and beaches that are busy from the very start of June with tourists from all over the world. 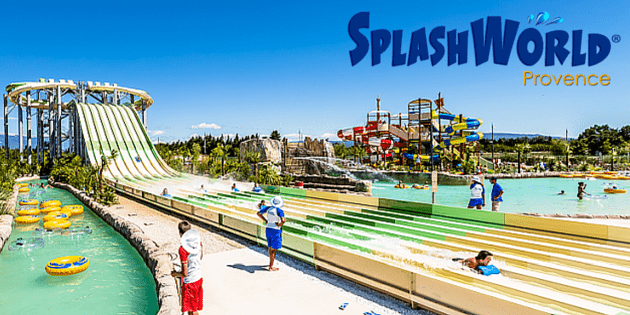 If you are looking for ways to make your children’s stay on the French Riviera even more fun, please read our selection on the best places for family vacations.